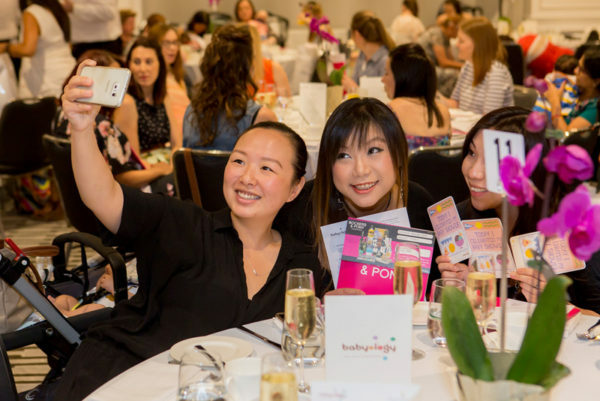 2017 is in full swing now – and we wanted you to know all about the exciting plans we have for our Sydney and Melbourne Babyology Baby Showers, presented in partnership with our favourite nappy brand Huggies. 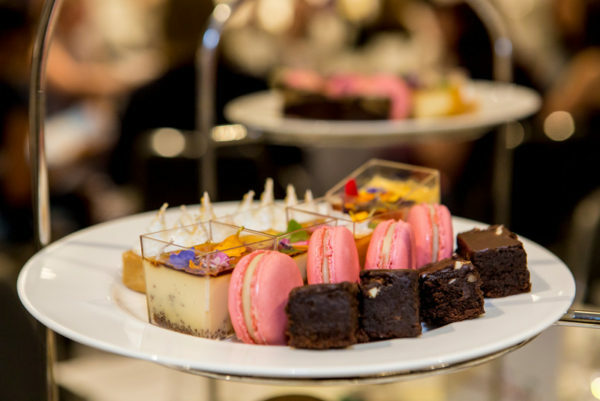 Our high tea baby showers are a fabulous alternative (or addition) to a traditional baby shower, with delectable food, great prizes to win, amazing gift bags – and best of all – we do all the work! Everyone is welcome – but we think they’re especially great for first-time mums. Why? Because we know it can be challenging to get your head around just what you do and don’t need for your new baby – so we bring the experts (and their best products) straight to you so you can chat to them face to face. The Babyology Baby Showers are always fun and informative – but they sell out quickly, so don’t delay! Tickets are on sale now and they’ll be snapped up before you know it. Why not put a table together with your friends and family and book your tickets today? We can’t wait to meet you!